At present, despite requests from the NHS, the big pharma company has refused to make it available at a lower price. The company made a whopping £2.5 billion from sales of the drug in 2017. But they didn't even pay for the research to develop it. It was discovered in the first place thanks to money donated through a cystic fibrosis charity. Campaigners have called on the government to use a legal provision called 'crown use' under which the state can override a patent in the national interest. This was used in the 1960s in Britain in order to provide cheaper 'generic' versions of antibiotics. It is thought that if this was carried out the cost of the drug could be reduced to about £5,000 per patient a year. Such a move would of course be welcome. But this case exposes the parasitic role of the big pharmaceutical companies - determined to profit out of illness. We call for the nationalisation of these companies - with democratic workers' control of management. That way we could ensure patients' needs are put first - not the demands of profit. As well as the necessary drugs the NHS also isn't providing the basics. The doctors' union the BMA has found that two out of five NHS trusts and health boards do not give out sanitary products to patients who need them. Or only in an emergency. The BMA has said that tampons and pads are a basic need and should be available to patients. It appears that in some hospitals razors and shaving foam are given out for free but sanitary products were not. The BMA asked 223 NHS providers about their policy of supplying sanitary products. Of those who responded, 104 said they did supply them. 25 said they did not supply them at all and 54 stated that they only supplied them in emergencies or in small amounts. Some hospitals do not even sell sanitary products! 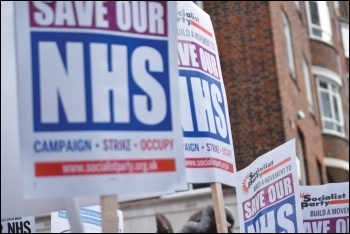 The NHS is failing to deliver the care and provision that patients need because of a lack of cash while at the same time being underfunded by the government and ripped off by pharmaceutical and other private companies. 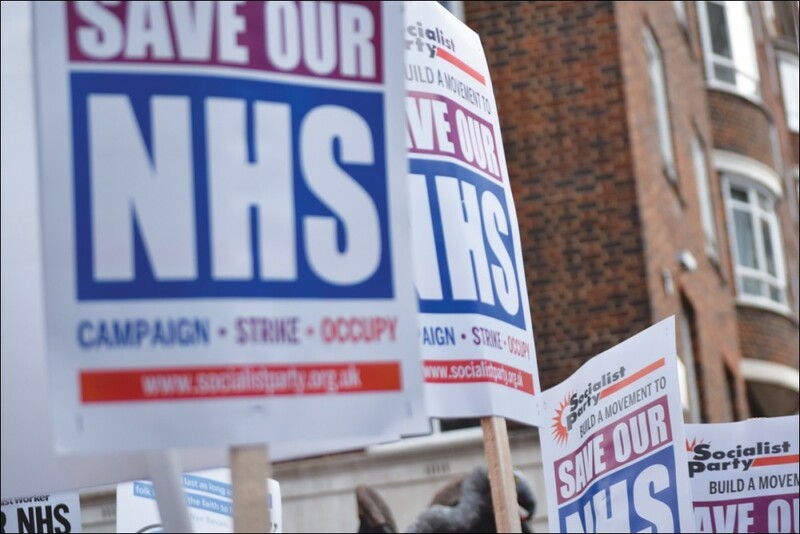 A mass struggle with health workers and their unions in the lead is urgently needed to defend the NHS. We need a properly funded and resourced NHS under democratic workers' control, free for all users. 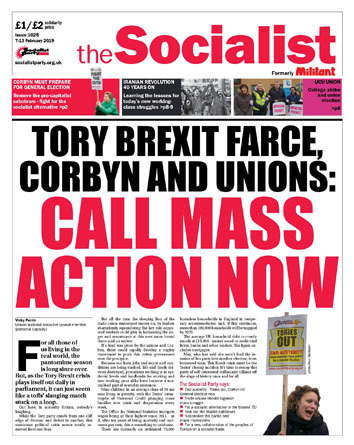 Nationalise big pharma, kick out all private contractors and end all NHS cuts and underfunding!